Every country has a time of year where people take time off and relax, national holidays are used for celebration and leisure activities, and in particular in many countries you will find many businesses either close or work much reduced hours during the Christmas to New Year Period which can span up to ten days. During Christmas Japan is still open for business, although there are national holidays around the New Year, however many people look forward to Golden Week. This takes place at the end of April to the beginning of May and consists of a number of national holidays which if the dates full favourably on the weekdays can lead to up to ten days holiday, a much needed rest for the hard workers of Japan. As Japan does have an image of being a country full of overworked employees it may seem strange that the whole country closes down for such a long period of time and goes on holiday, but actually it is partly due to how hard everyone works that the government signed into law these national holidays around the same time of year, as well as other days off at other times of the year. These laws took effect from 1948 and are known as the National Holiday Laws. It might be surprising to hear, but actually many people including the government were very much aware of how normal people worked long hours and did not take time off, just like how employees work late because they feel disloyal to the company if they leave before everyone else they also felt disloyal if they took time off while everyone else was still working. As a clever solution to this the National Holiday Laws were created and companies were encouraged to close down for the week, if the choice was left to the workers they probably wouldn’t take days off, but if everyone has time off then there is no problem. So, for nearly 70 years now it has become firmly embedded that this is the time of year to plan holidays, to relax, to return home and most importantly to take a break. Officially Golden Week consists of four national holidays with people often taking days off on weekdays that fall between the national holidays and the weekend. 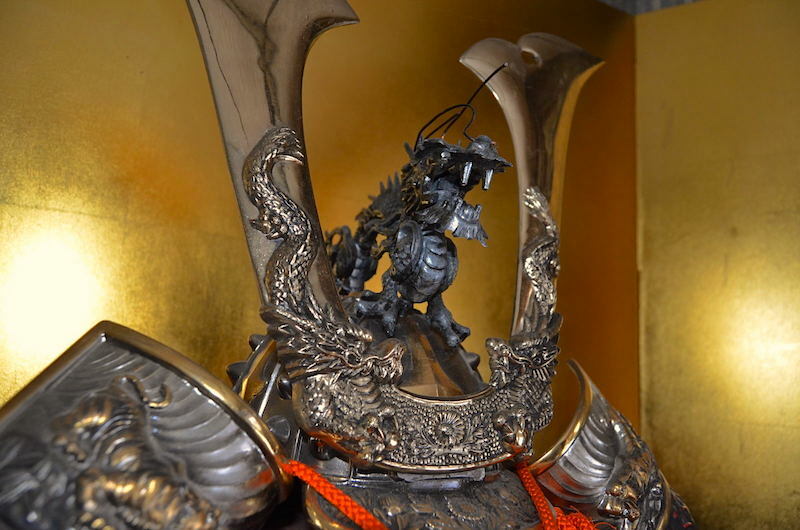 The official four holidays of Golden Week are Showa Day on the 29th of April, Constitution Day on the 3rd of May, Greenery Day on the 4th of May and Children’s Day on the 5th of May. Showa Day honours the birthday of the Showa Emperor Hirohito who reigned from 1926 until 1989, part of the purpose of this day is to remember his troubled reign which included World War Two and the subsequent allied occupation. Constitution Day, or Constitution Memorial Day, celebrates the 1947 constitution that led to the creation of the modern state of Japan; it is also a day to think about democracy and governance. The fourth of May is a more recent national holiday which has only existed in the past twenty years or so, officially known as Greenery Day it is a day to think of nature and the environment. Children’s day originated from Boy’s Day, and in many cases people still tend to regard it as Boy’s Day with a separate Girl’s Day in March, it is believed that Boy’s Day has been around for about 1500 years before it was declared to be a day for all children, and a national holiday, in 1948. 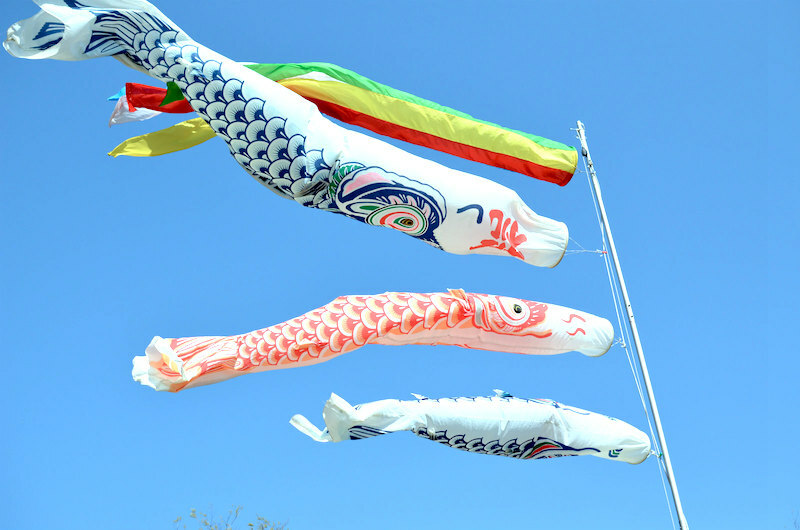 This day is most notable for carp shaped flags being raised and to eat mochi rice cakes. This time of year is obviously very well known in Japan, and it is something to keep in mind outside of Japan. If you are dealing with a Japanese business then you may find that there is simply no one at work during this time, but more importantly if you choose this time of year to visit then you need to keep in mind that hotel rates will be higher, airports and stations will be busier, and it will be much harder to use public transport to travel between cities. Many Japanese families will fly abroad at this time, but even more will go on holiday in another part of Japan or family members will go back to their hometowns to see their parents. 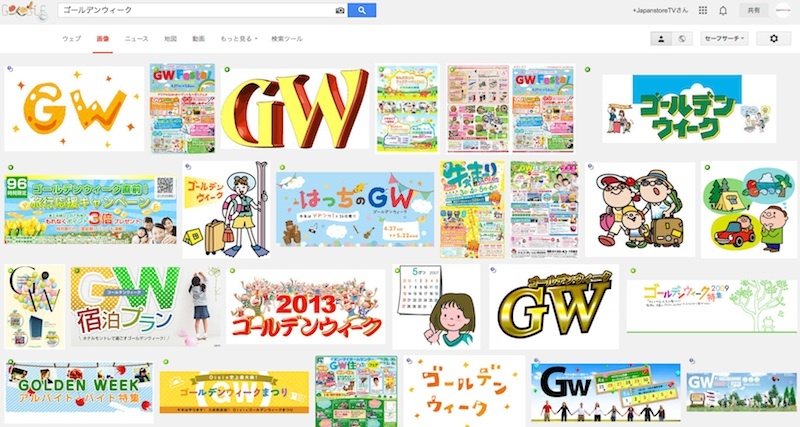 This can be a very busy time of the year, Golden Week is for everyone! For example, this can mean at the beginning of the holiday that trains out of Tokyo will be completely packed while at the end of the holiday getting a train into Tokyo can be very difficult. Platforms can literally become packed with people waiting to get on a train, with long queues forming in the main stations. For anyone working in Japan it is eagerly looked forward to and represents a guilt free break, but its not the best time of year for a tourist to visit, especially if they are planning to travel inside Japan. However, it is hard to complain about this as who wouldn’t want to have a nice spring holiday every year.